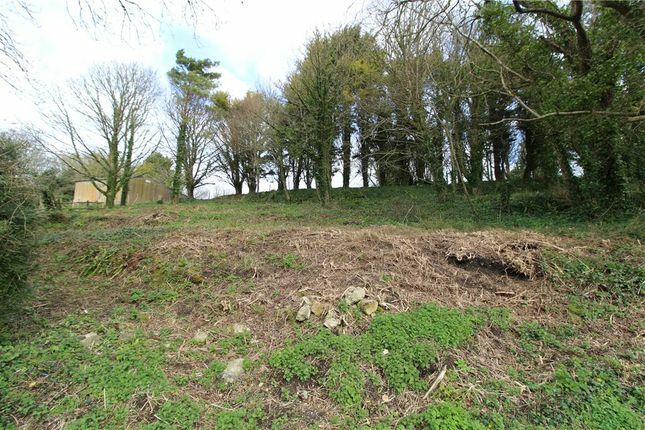 For sale by public auction on Friday 24 may 2019 at 2.00pm at the digby hall, sherborne, DT9 3AB. Rocky Close Farm lies on the north side of the charming village of Askerswell in an elevated position overlooking the village and local countryside. 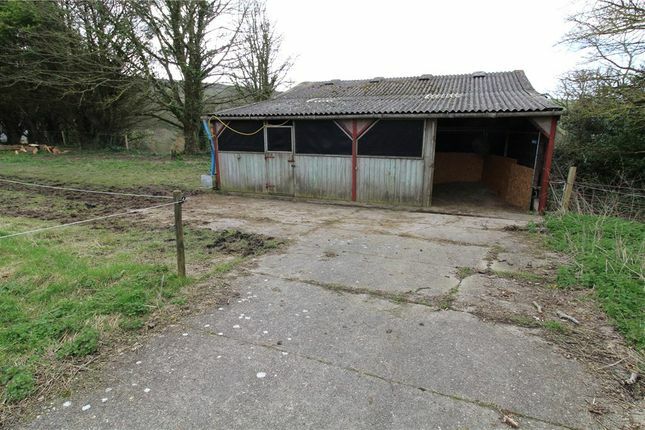 For many years the property has been worked as a smallholding with the outbuildings and static caravan being occupied as living accommodation without planning permission. 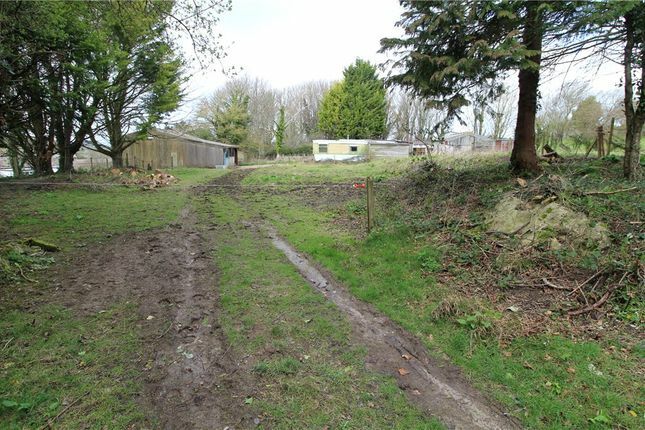 At present the static caravan has an unusual planning consent to be used as a restroom in connection with the management of the land whilst the block built garage and adjoining timber outhouse were used as the main living accommodation. 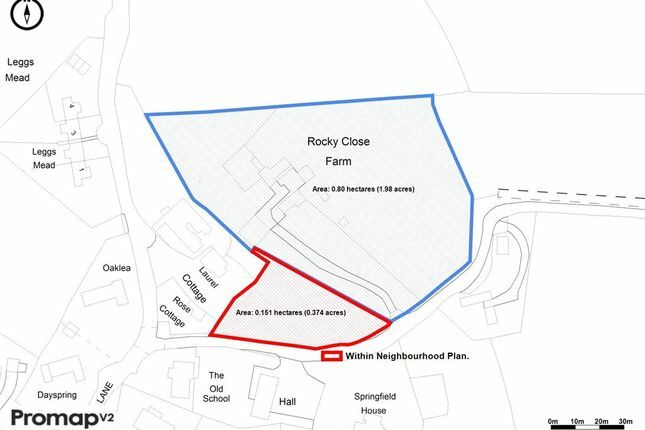 In 2019 the Askerswell Neighbourhood Plan was adopted to include part of the land within the defined development boundary coloured red on the attached plan. 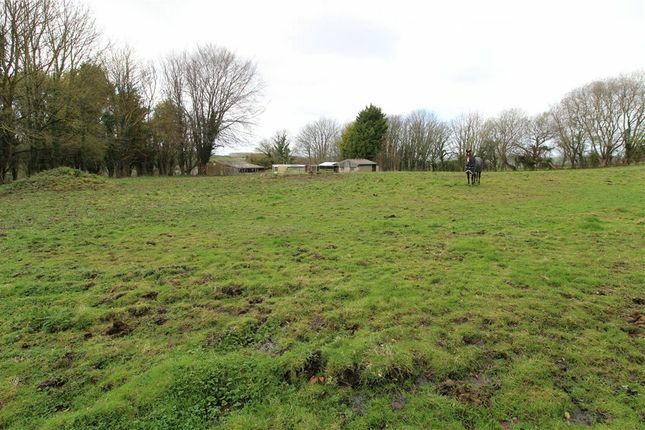 We have a letter from Askerswell Parish Council confirming its support for a pair of cottages to be built on this land. 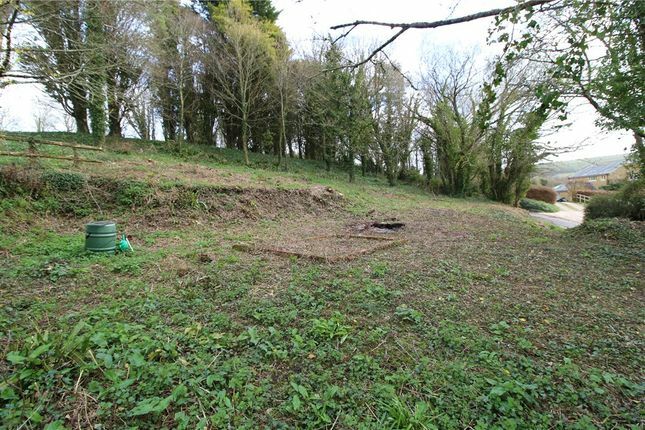 The site has mains drainage, mains electricity and mains water in place. 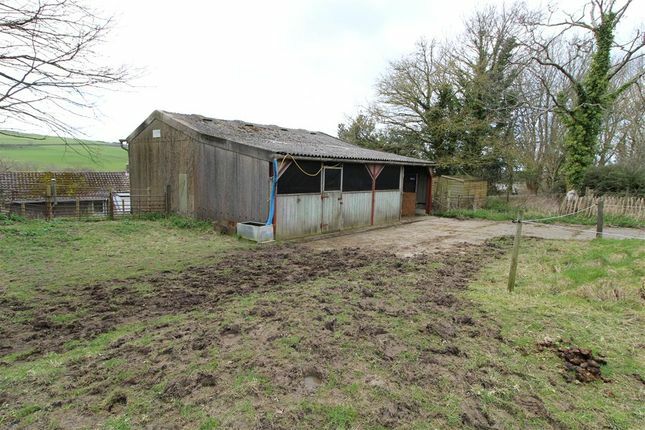 In addition to the potential building plot the outbuildings consist of a substantial steel framed barn. 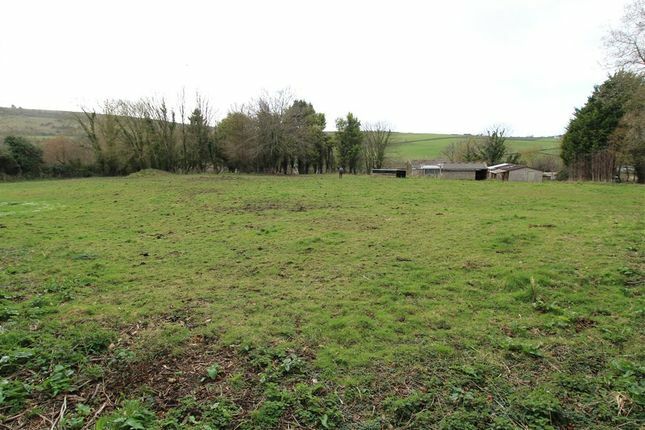 There is a yard between the buildings laid to concrete hard stand, with the plots, yard and paddock totalling 2.35 acres in all. 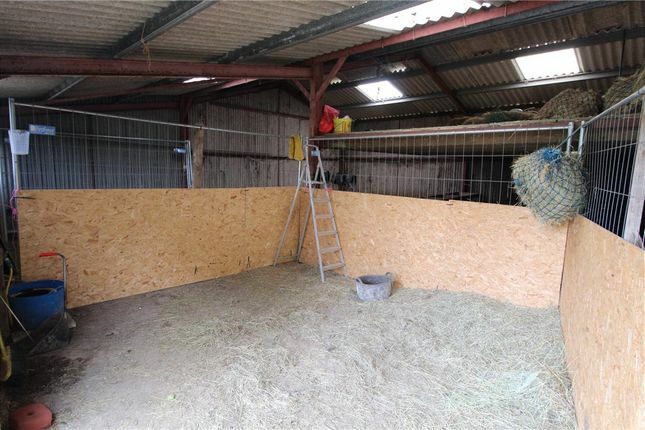 Barn – 9.260 × 9.942m, steel framed currently used as a stable and feed store. Barn – 6.071 × 4.764m steel framed. 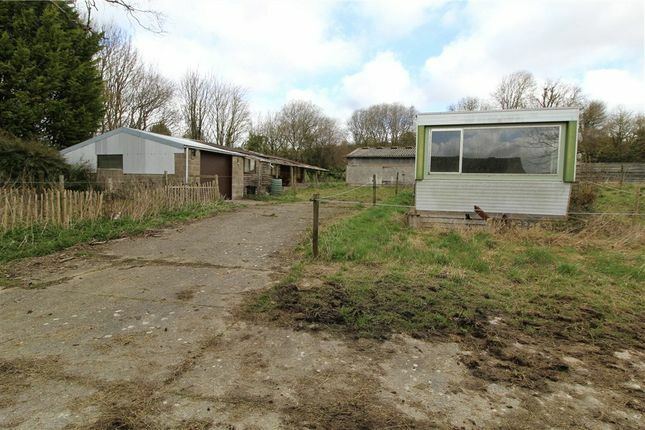 Static caravan – Derelict with planning consent for use as a rest room in connection with the management of the land. 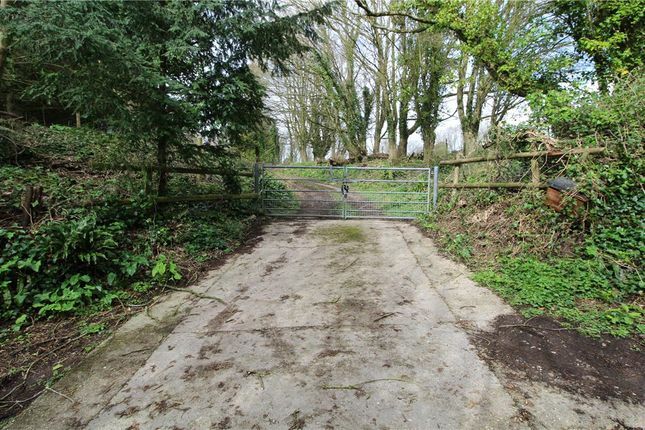 Agent's Note: - The owner of the land adjoining Rocky Close Farm has the benefit of a covenant restricting any future development on the farm to one residential unit.